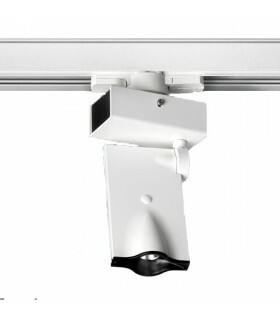 For electrified rail mounting universal phase. 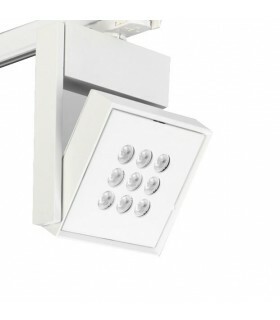 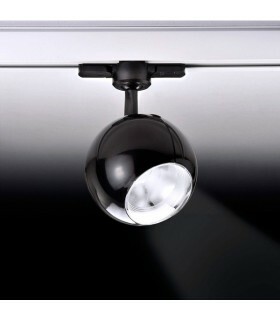 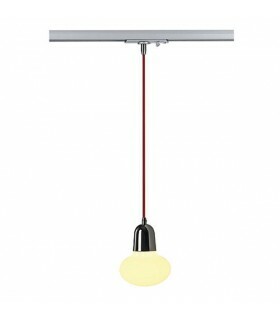 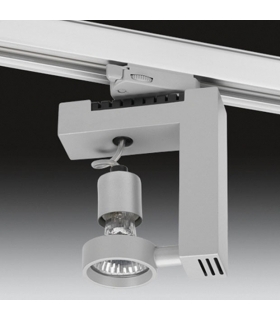 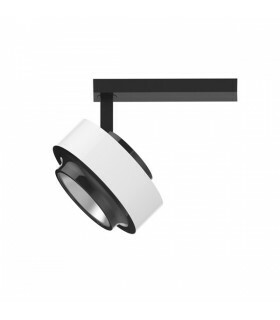 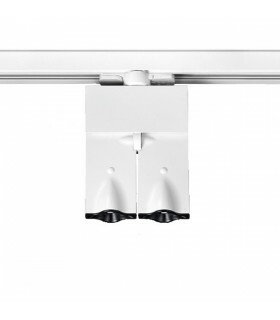 Luminaire adjustable optic 360 with a tilt of up to 200 degrees. 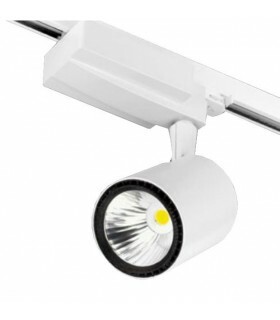 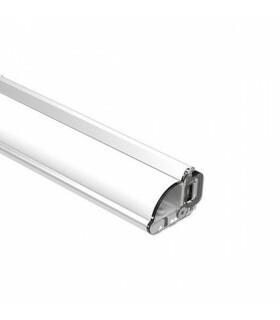 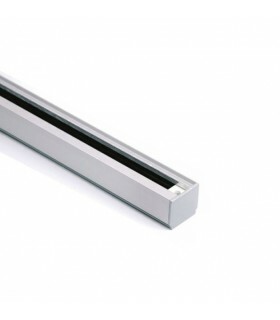 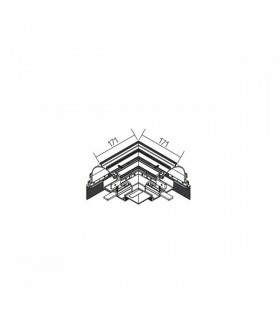 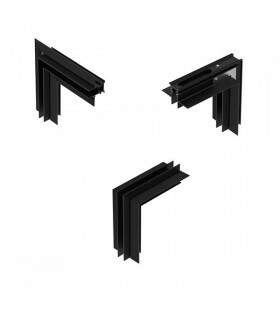 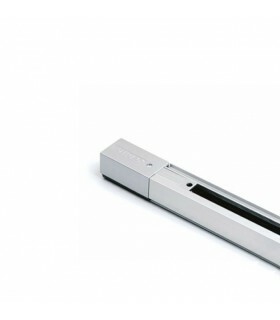 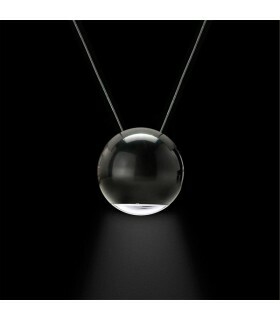 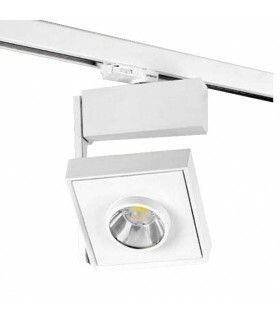 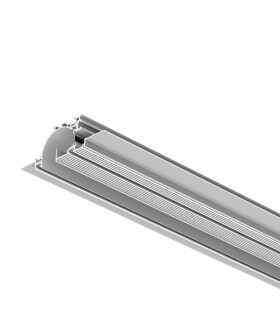 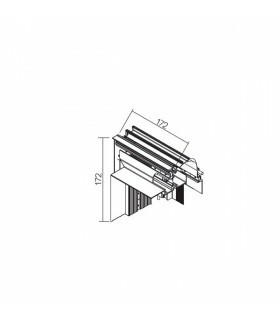 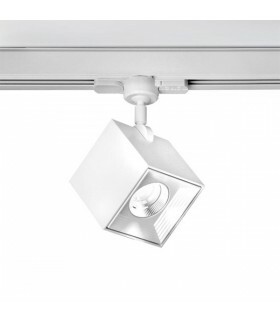 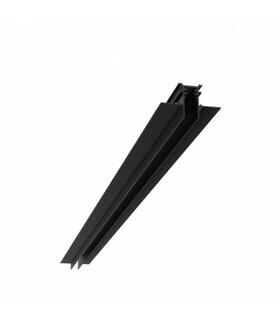 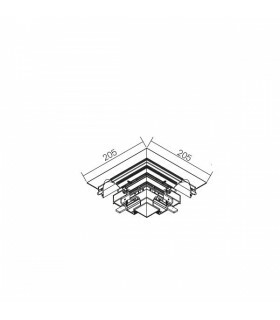 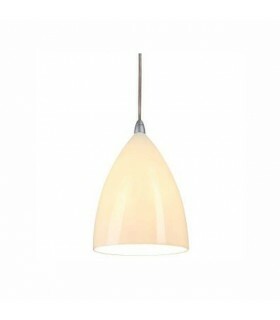 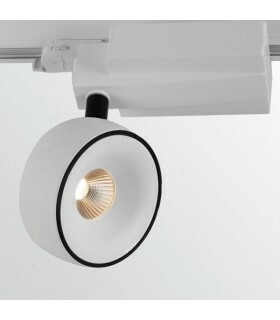 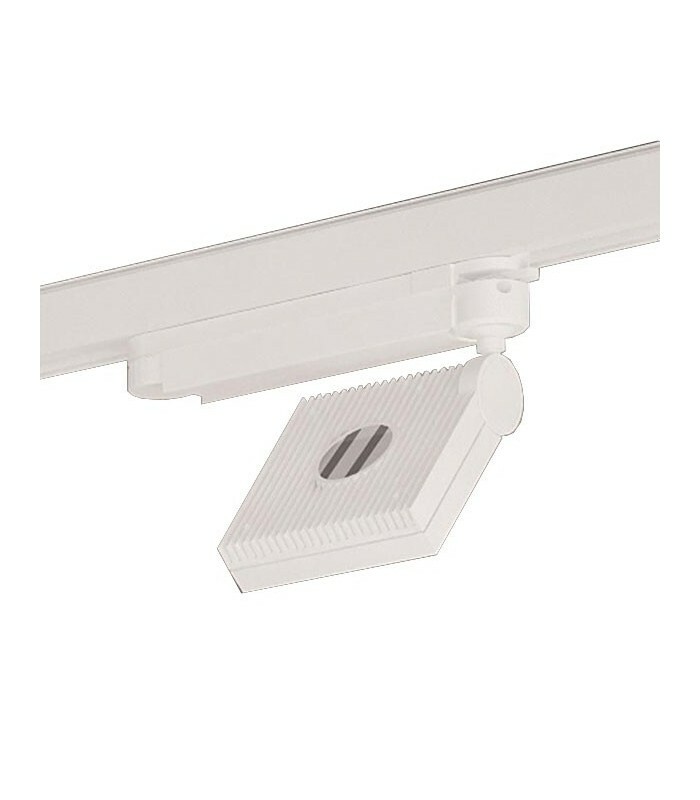 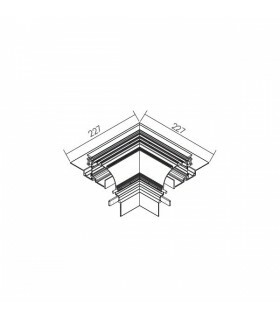 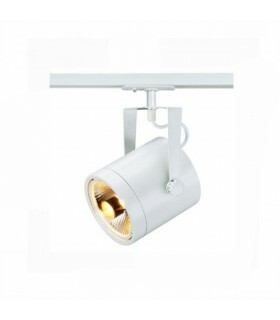 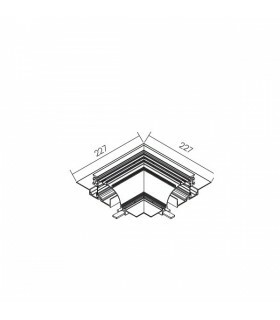 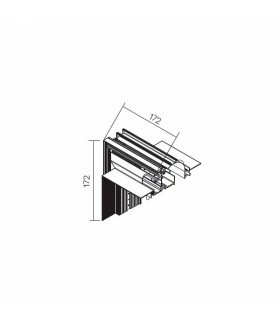 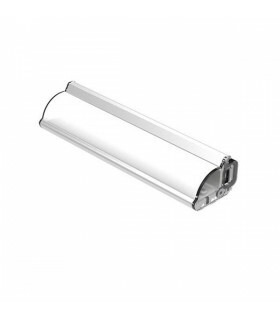 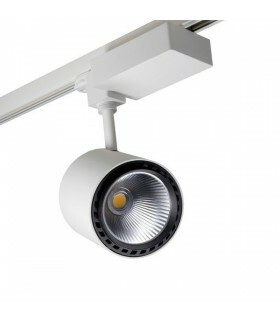 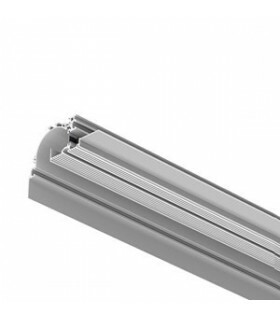 Its angle of approach is ideal for lighting displays of clothing, bookstores, walls or boxes. 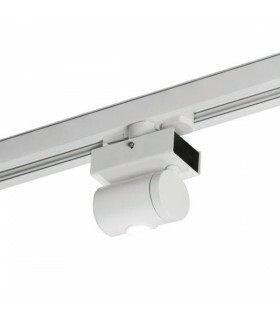 It includes driver directly connected to 230v.